Note from KB WebMaster - The text below is primarily intended to assist with Google properly classifying this page content. 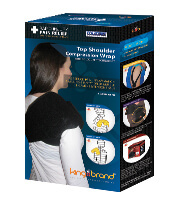 To learn more about our products please visit our website.<br>This site is about pain relief and healing of injured tissues. 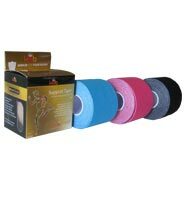 You can heal your knee or your ankle, foot,elbow, shoulder fast with BFST. 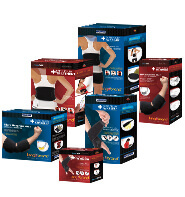 For the best pain relief choose coldcure. 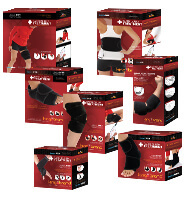 Natural pain relief products with the coldcure name mean you can reduce pain and swelling quickly. 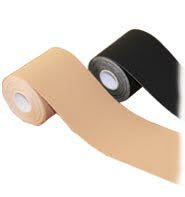 Pain and swelling is not something you have to live with. 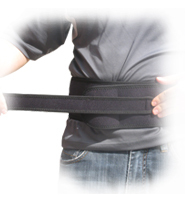 You can heal an injury quickly with BFST. 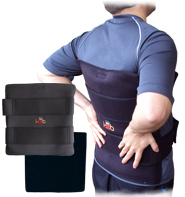 There are no treatment methods like BFST for many injuries. 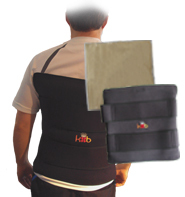 You want to heal your injured body. 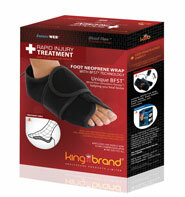 You want to relieve the pain from your injury. 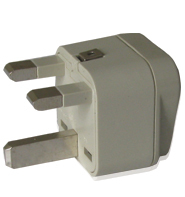 YOu want a natural solution. You want to heal fast. 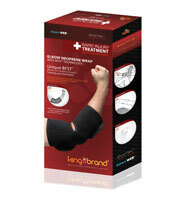 You want pain relief. 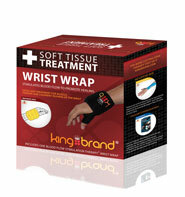 For pain relief and swelling relief and fast healing you need king brand products. 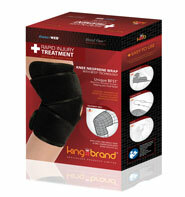 If your knee hurts get king brand. 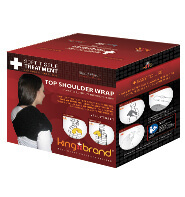 If your shoulder hurts use kingbrand. 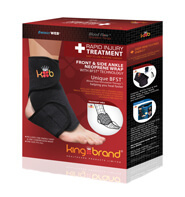 if your ankle is injured buy kingbrand. 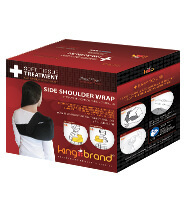 If you have elbow strain you need kingbrand. 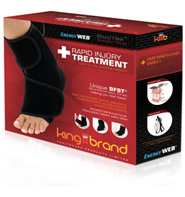 If you have tendon injury or torn muscles or torn ligaments or pulled tendons or tendonitis you can heal quickly with king brand healthcare products. 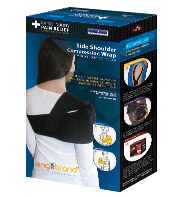 Kingbrand is the maker of Inferno Wraps and King Brand is the maker of Freezie Wraps.